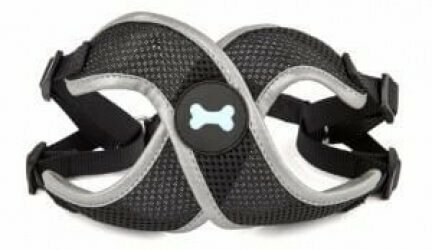 Collar and Harness Magazine | "The Ultimate Dog Resource"
Collar and Harness is dedicated to becoming the largest independent source of information on dog collars and harnesses. 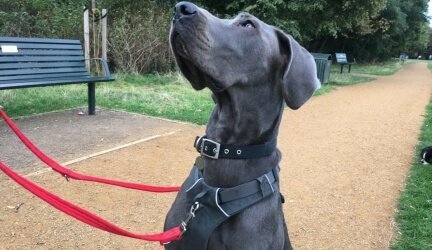 We offer advice, hacks, reviews and guides to selecting the perfect collar/harness for your dog regardless of size, breed or age. Read some of our ultimate guide articles, browse our recommendation collections, check out our reviews and don’t forget to leave a comment and tell us your experiences. Are headcollars right for your dog? Do they help with training? Check out our complete guide to dog head collars. Gifts so good, you’ll want a human version. Check out our handpicked 7 Best Personalised Dog Gifts in 2019 for any occasion. An old tennis ball might do the trick, but if you’re looking for something that will last more than once, check out our best Great Dane toys. With their insatiable sense of smell and tendency to pull, we review the Best Dog Harness for Basset Hounds to suit their needs. Meet the team behind Collar and Harness magazines. Our beloved dog testers who make all of our reviews possible. Trying to decide on the best dog cooling vest? 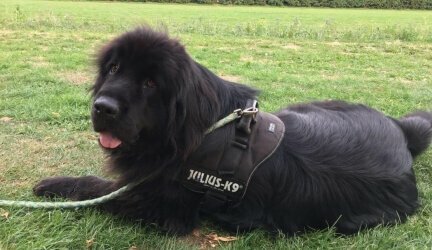 Check out our tried and tested harness guide to keeping your dog cool when out and about. Lovingly crafted handmade dog beds are becoming all the rage among dog lovers. Check out our 8 favourite UK made picks for your pooch. 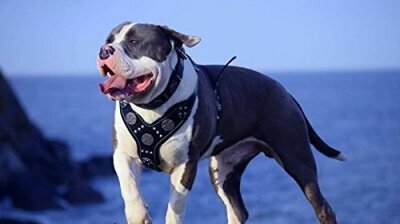 Looking for the perfect leather dog harness for added style and even bling? 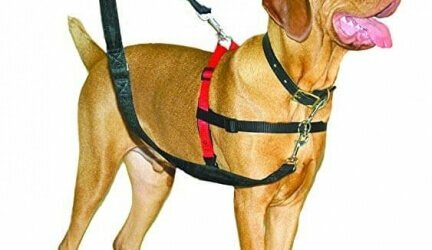 Check out the top 6 best selling leather harnesses for dogs trending now. 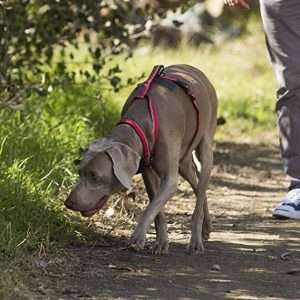 In our latest curated list - we've gone technical and published the top nine best dog GPS trackers trending in 2019 online. 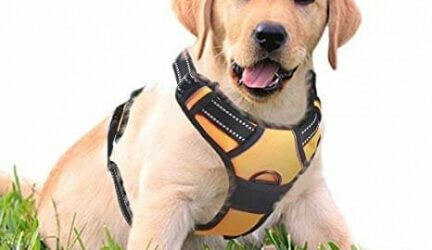 Searching for the best harness for pugs? Check out our tried and tested collection of the best pug harnesses for your wrinkly faced friend. Check out our curated collection of the Best Dog Friendly Beaches in the UK - tried and tested by us and our pups on our travels. 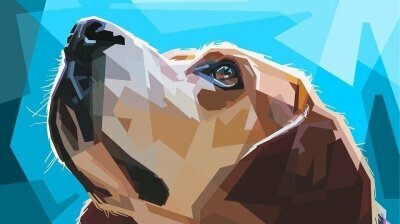 A breed famous from fiction and a sniffer extraordinaire, we review the six best Beagle harnesses available online. 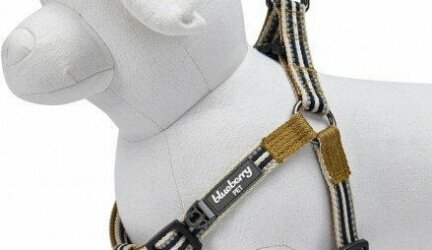 Trying to find the best French Bulldog harness? Read our curated reviews of the most popular available for the beloved Frenchie. 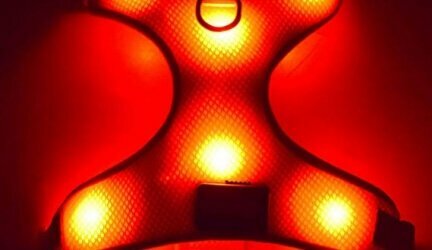 Looking for the best German Shepherd dog harness? We tried and tested our six favourite harnesses for one of the most popular large breeds; the German Shepherd. 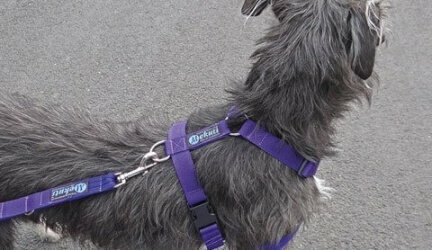 Check out reviewers tried and tested 'five best Whippet harnesses' for this most English of popular dog breeds. 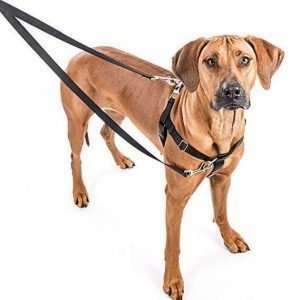 With short legs and long bodies, it can be tough to find the right harness. Check our tried & tested reviews of the 7 best dachshund harnesses. 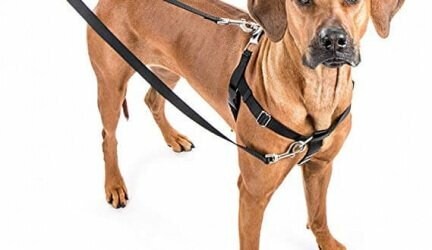 In this specially curated Collar & Harness list - we've gathered the best dog harness collection for 2019 currently trending online. One for the trailblazers out there. 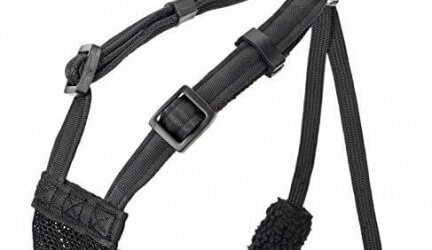 A practical harness when out trekking, walking or on holiday. 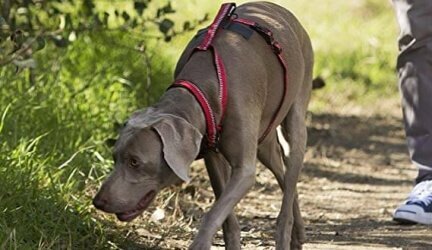 A hugely popular no-pull dog harness and listed as an Amazon Choice on their site. 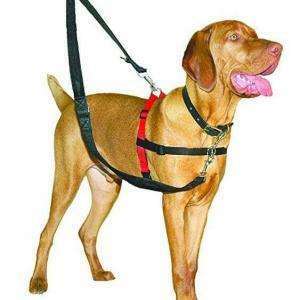 A very popular no-pull harness, particularly for medium to large breeds. 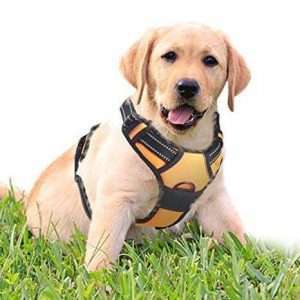 Collar and Harness was established in 2018 as a one-stop-resource for all things dog collar and dog harness. 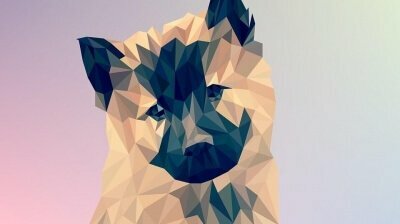 The site was created by two avid dog owners who also foster dogs and work with dogs on a daily basis. We also have a growing facebook family, so please join us there and say hello. Articles are both internal and written by guest authors. They range from keen amateurs with dogs to experts in the field. If you are looking to contribute to this site please get in touch, we’d love to hear your pitch! Similarly we’re always looking for dog harness reviews and listings (as well as collars, leads and accessories).